Our one and two bedroom apartments feature stunning interior design and first-class amenities that are designed by DC8 Studio. They integrate a fusion of vintage and modern features that highlight a luxurious lifestyle. Each apartment has its own balcony that can serve as an alfresco dining space. Learn more about our apartments below. 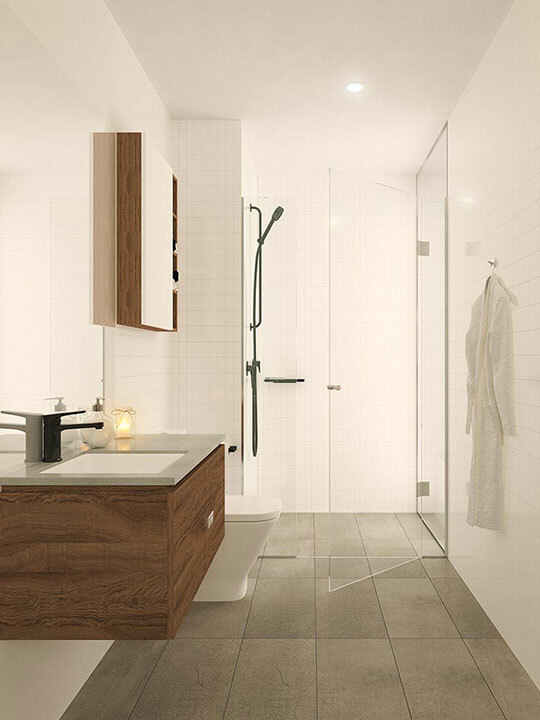 CITRO ONE apartments offer a fresh, exciting and urban sanctuary from busy lives for people on the go. 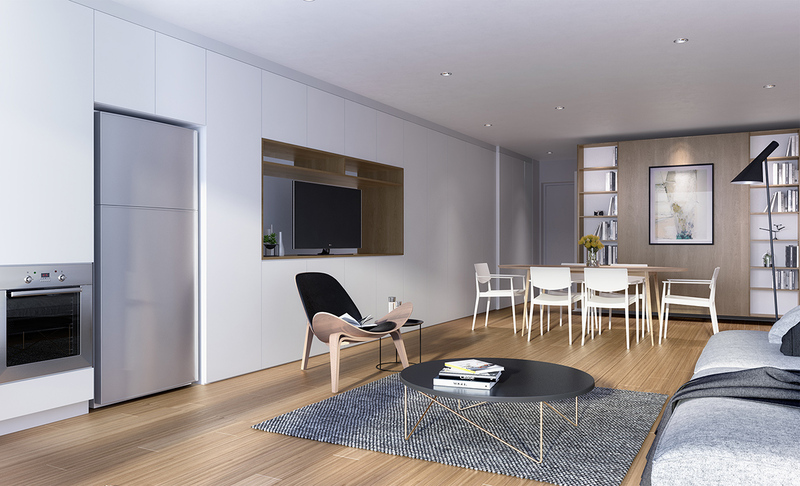 Our new apartments for sale in Brisbane provide an elegant living space that’s near West End’s thriving community. 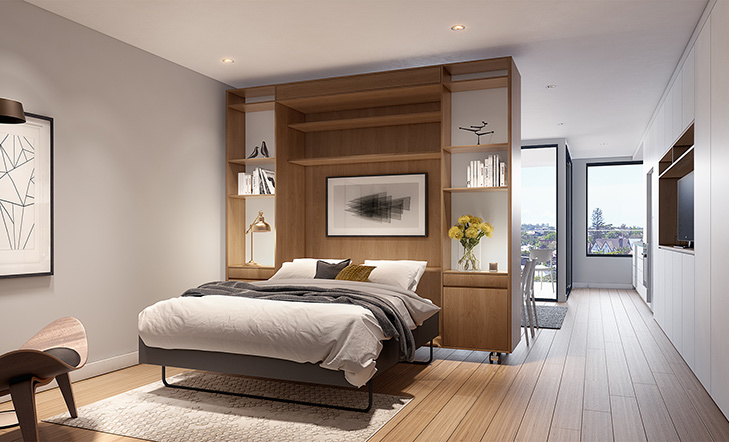 Available with either timber flooring, or modern ceramic, the stunning one bedroom apartments provide a classic linear flow and excellent flexibility in layout. 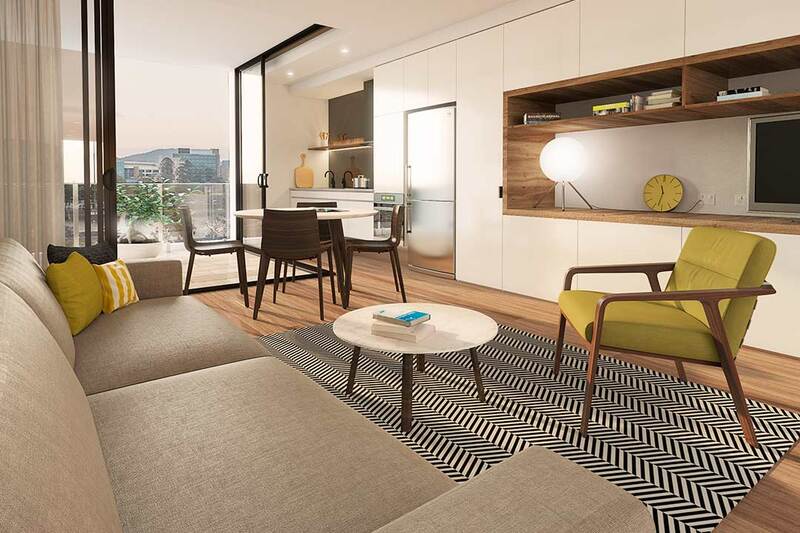 Full height glazing, alfresco space – each apartment is designed to maximise Brisbane’s sub-tropical environment. 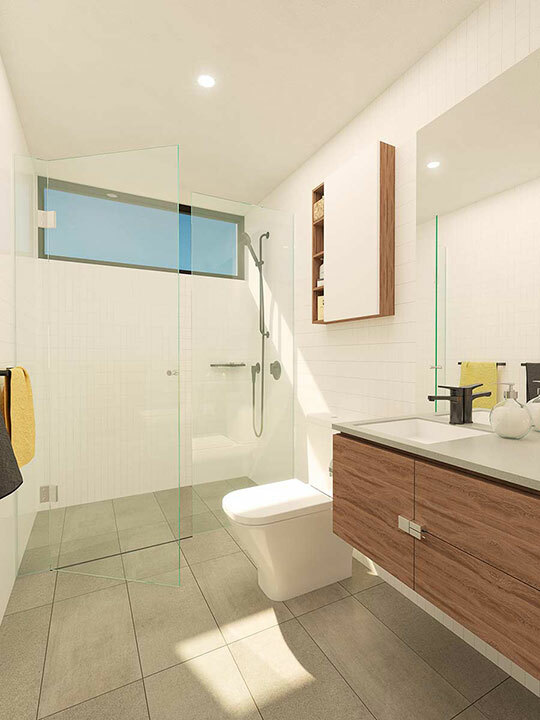 CITRO TWO comprises two equally stylish two bedroom floor plans, each created to provide a spacious living option. 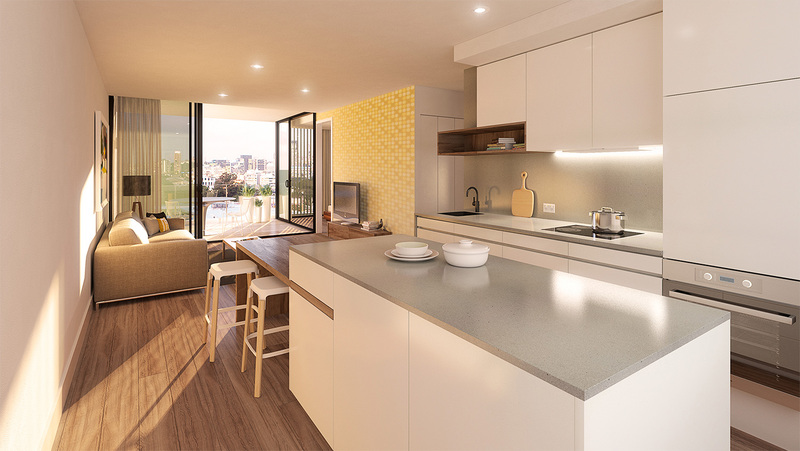 With a choice of warm timber flooring or a contemporary ceramic tile finish, the floor plans include a generous balcony with views north and south across all levels. The balcony is accessed via the open living area and master bedroom. An open plan kitchen with an eat-in island bench has been designed to create a sense of integrated living, while smooth finishes provide elegance, simplicity and sophistication to the spaces. Located on 77 Victoria Street, our apartments are near Brisbane’s central business district. Residents do not need to go as far as the QLD Rail train network since the South Bank and South Brisbane stations are the closest platforms where residents can access QLD and its nearby towns. How do you purchase an apartment in Citro West End? We understand that first time buyers need all the help they can get when purchasing one of our apartments. To make the process simpler, we offer a timeline that details the process from start to finish. Download our Buyer Journey guide today. At Citro West End, we make sure that the buying process is easy and hassle free for you. If you have any enquiries about our apartments, don’t hesitate to give us a call.